Are you guilty of copying and pasting? Have you ever been caught red-handed? Can you say awkward? The other day, I was having lunch with a friend of mine, and he was copying and pasting the same message to send to all of his Tinder matches. Apparently, this method is called the “spam it effect;” messaging multiple people with the exact same message. He vouched that you can be more efficient and increase your chances of getting a date except when you get caught calling a girl Rebecca when her name is Veronica. In terms of dating, the spam it effect may turn out to be an epic fail if you aren’t careful, but in business, the spam it effect could actually be very useful. How else do you plan on managing multiple orders? Obviously, it has to be done right because otherwise your clients, your dates and EVERYONE will wish that they’d swiped left. Whether you are welcoming new customers, thanking them for a purchase, or sending them a reminder, an automated system is key for those types of processes. Today, I’ll help give you tips for marketing automation and how to do it right. 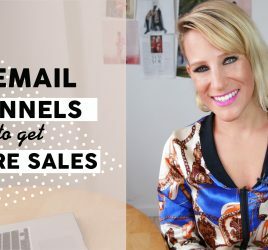 If you have an email provider, such as Mailchimp, think of the type of email series you want to implement. You can choose from Welcome Series, Education Series, or even the newest API system Mailchimp just created that allows you to send an email based on triggers, like e-commerce Webhooks Events, Video Player Events, etc. It’s a feature that’s a bit more advanced, but wicked cool, so it may benefit to take time to learn about it. Simply decide on when you will be sending an email after which specific action your customer takes, and how quickly it is sent. Plain and simple. Consider how many emails you would like to send and how often. 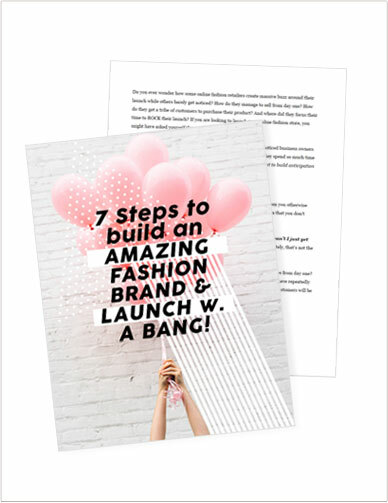 If you are doing Welcome Emails like me, for example, I found that three emails spread across one week apart works great and will increase your open rates. Don’t. Sound. Like. A. Robot. Be real! Add some humor and personalization to your messages. There are too many automated emails out there that lack personality. Remember, you are speaking to other humans after all, so sound like one yourself! If you found this information useful, make sure to “like” it, subscribe, and share with your amigos!